Arc System Works has launched the Japanese official website for BlazBlue: Cross Tag Battle, which features over 90 screenshots and character artworks from the upcoming crossover fighter. 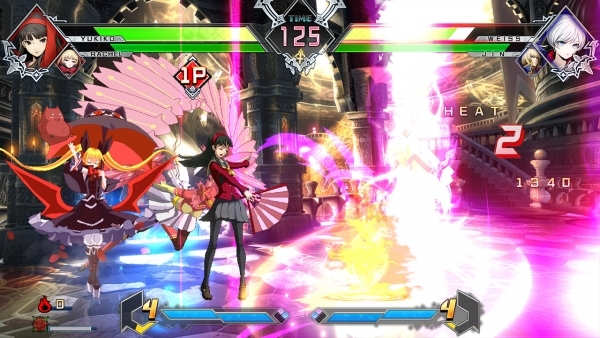 BlazBlue: Cross Tag Battle is due out for PlayStation 4, Switch, and PC on May 31 in Japan and Asia, and June 5 in North America. It will have a base roster of 20 characters and 20 downloadable content characters. Read more here.